Schools and Education: San Jose, Costa Rica. 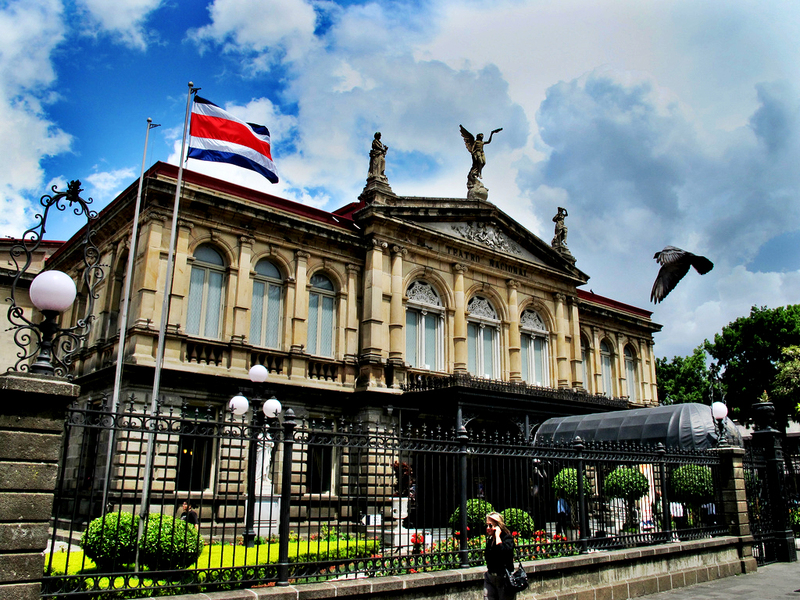 Costa Rica has the best education levels in Central America, with high literacy rates and most residents having high school diplomas. San Jose is the nation’s educational center with many public and private universities. Educational institutions here range from preschool to university, most are taught bilingually, and there are many international schools specifically created for expat families.